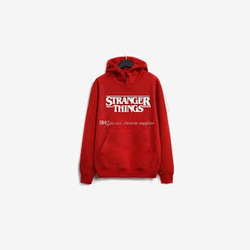 Leading Manufacturer of men's round neck sweatshirt, men's fleece pullover sweatshirt, men's printed hoodies sweatshirt, men's fleece pullover hooded sweatshirt, men's casual sweatshirt and men's black sweatshirt from New Delhi. 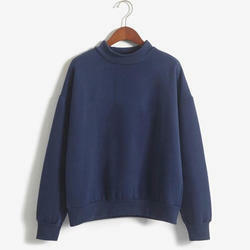 We are offering Men's Round Neck Sweatshirt to our clients. 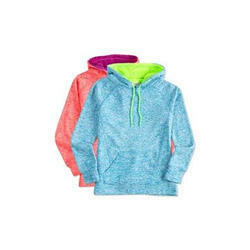 We are offering Men's Fleece Pullover Sweatshirt to our clients. 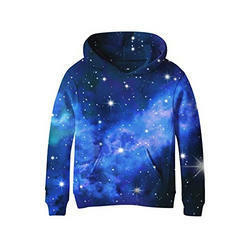 We are offering Men's Printed Hoodies Sweatshirt to our clients. 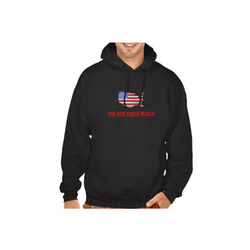 We are offering Men's Fleece Pullover Hooded Sweatshirt to our clients. 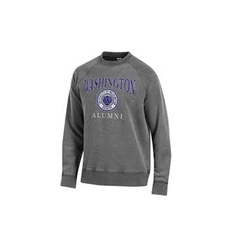 We are offering Men's Casual Sweatshirt to our clients. 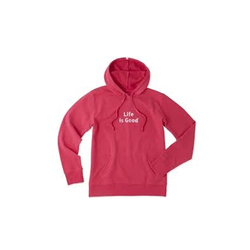 We are offering Men's Hoodies Sweatshirt to our clients. 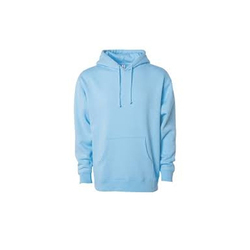 We are offering Men's Plain Hoodies Sweatshirt to our clients. We are offering Full Sleeve Men's Sweatshirt to our clients. 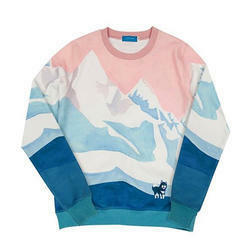 Looking for Men's Sweatshirt ?